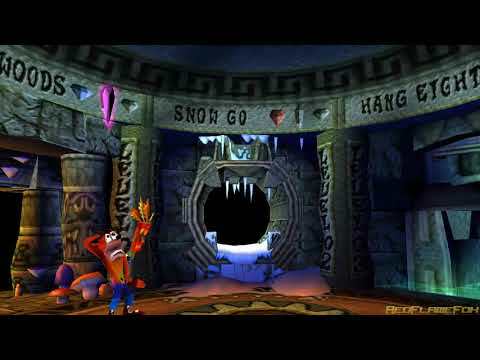 OverviewCrash Bandicoot 2: Cortex Strikes Back is the second game in the Crash Bandicoot franchise. Cortex is back and angrier than ever. Crash must jump,spin and slide his way to defeating Cortex yet again. Crash Bandicoot 2 Cortex Strikes Back is a sequel of Crash Bandicoot. Now you can add videos, screenshots, or other images (cover scans, disc scans, etc.) for Crash Bandicoot 2 - Cortex Strikes Back (USA) to Emuparadise. Do it now!